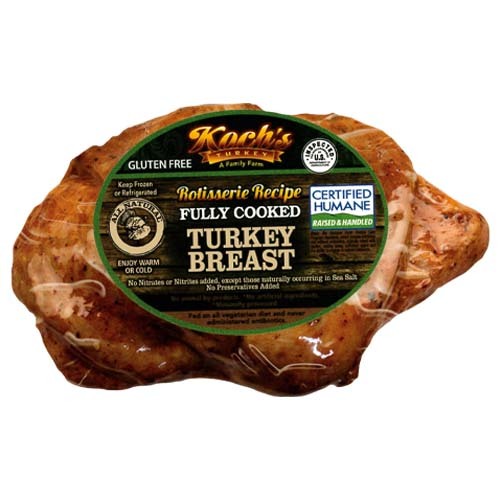 AT KOCH'S TURKEY FARM, THEY RAISE ORGANIC TURKEYS CERTIFIED BY PENNSYLVANIA ORGANIC CERTIFIERS. 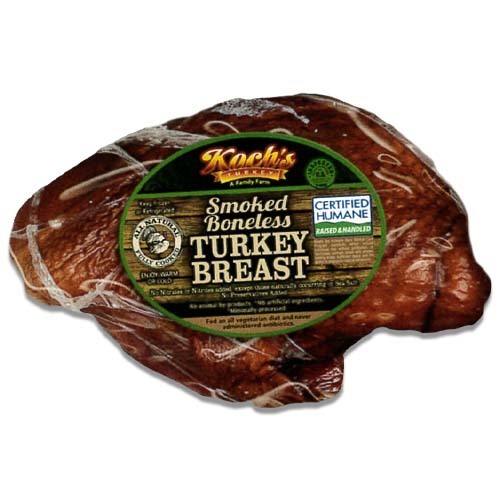 THESE TURKEYS ARE RAISED BY THE STRICTEST STANDARDS IN THE INDUSTRY AND ARE FED A GMO FREE DIET. 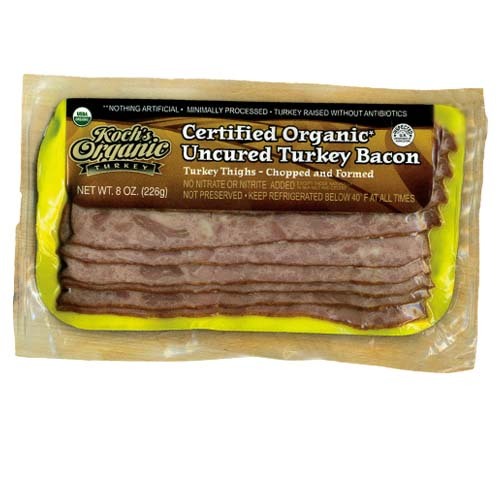 THEY ARE ALSO PROUD TO ANNOUNCE THEIR MOST RECENT MISSION TO PRODUCE AN ALL NATURAL, ANTIBIOTIC-FREE, AND NON-GMO FED TURKEY.